Ultra Sound is a Stocking Dealer of Alessandro Hi-End Amps and we have almost every model in stock for immediate delivery. Get the Alessandro model you want right now without the long wait of having it built. Call us today and we will ship it right out to you. The Alessandro Beagle is a 2 x EL84-based power amp running in Class A mode, with a 2 x 6SL7 all octal (optional 12AX7) preamp. 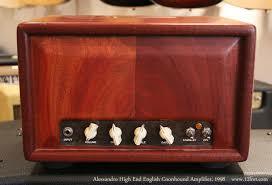 The Alessandro English Coonhound is a 4 x EL84 amp running in Class-A mode, with a 2 x 6SL7 octal preamp. The Alessandro Blue Tick is an amazing 4 x 6V6 amp running in Class-A mode, with a 2 x 6SL7 octal preamp. 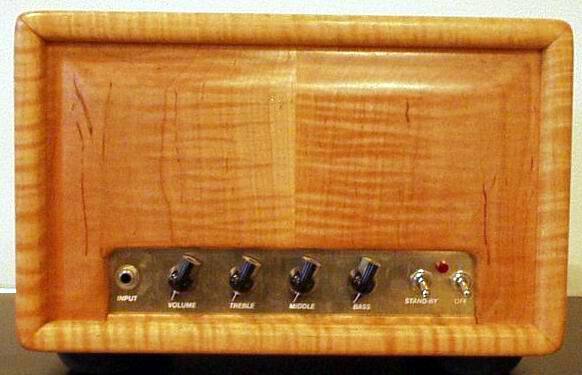 The Alessandro Bloodhound is a 2 x 6550-based power amp with a 3 x 12AX7-based preamp. 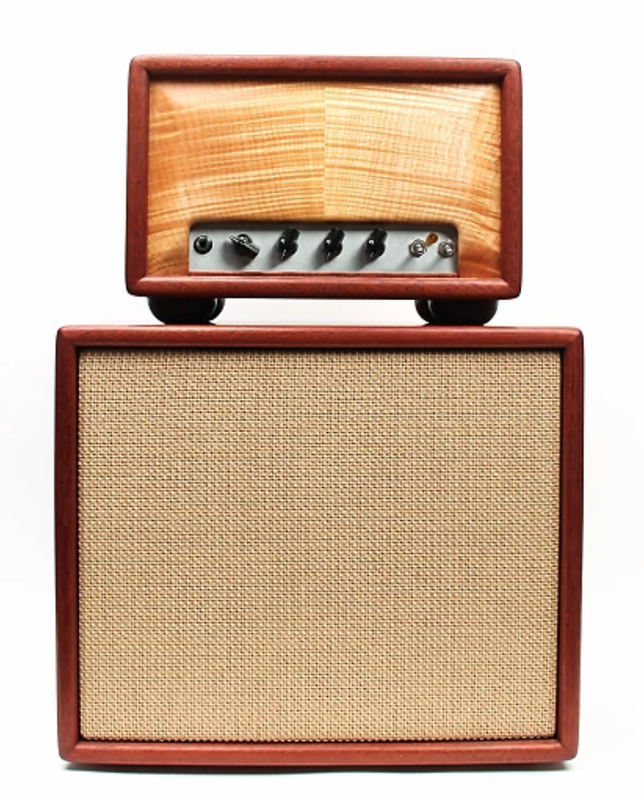 The Alessandro Plott Hound is a pure, "Class A" amp which captures both the classic "English" sound and the early 50s "American" sound. 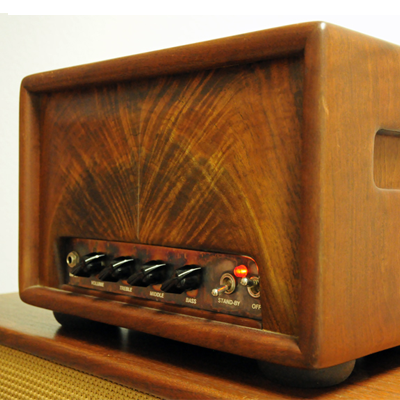 The Alessandro Redbone Special is a 2 x 6550-based power amp and a 3 x 6SL7-type (all-octal) preamp. The Alessandro Italian is an all-tube high-powered jazz amp with a 2 x 6550-based power amp, and a 2 x 6SL7 all-octal preamp.